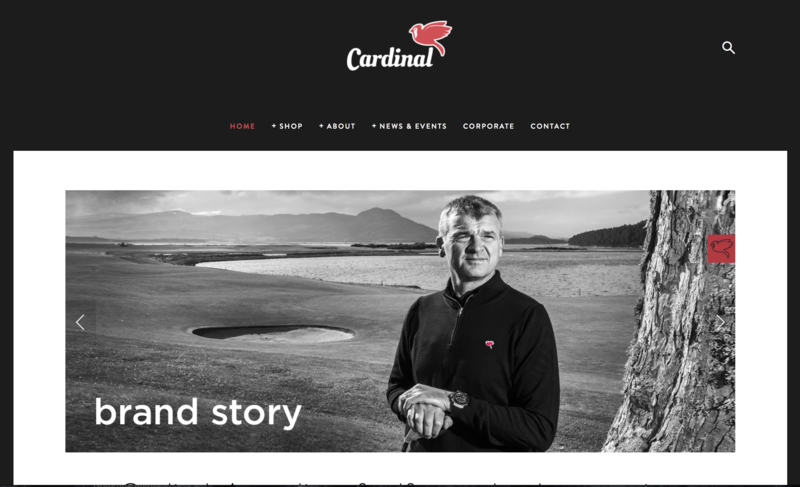 Cardinal was founded by Paul Lawrie when he wanted to create a new performance golf–clothing brand from scratch, with designs that appealed to golfers of all ages. 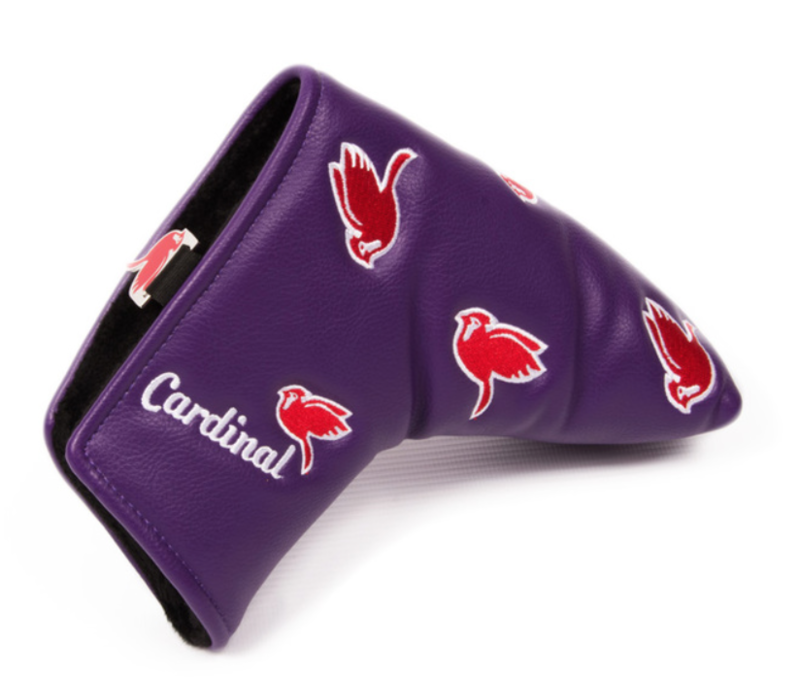 The Cardinal name and #redbird logo were created by Paul and his son Michael when they were developing the concept. We really like the red detailing that serves as the signature sign-off for the collection - look out for it across all the styles. 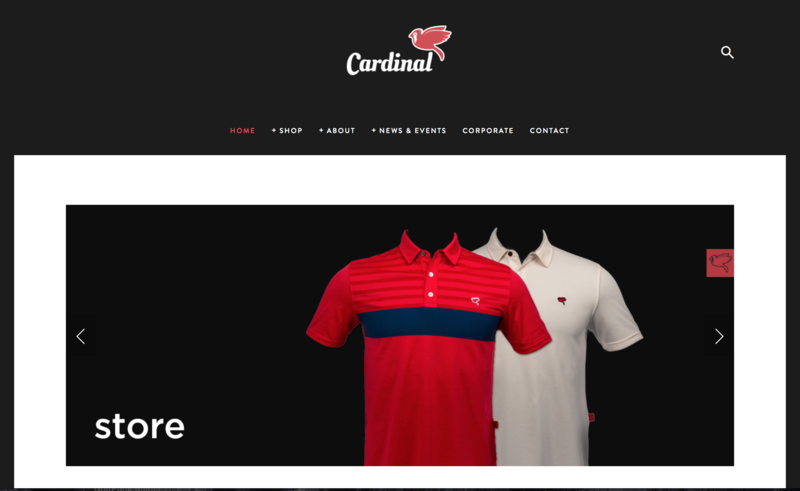 Cardinal wants to be all about style, rather than short term trends, and at the heart of the product range are functional, and fashionable fabrics, which feature technical properties as well. 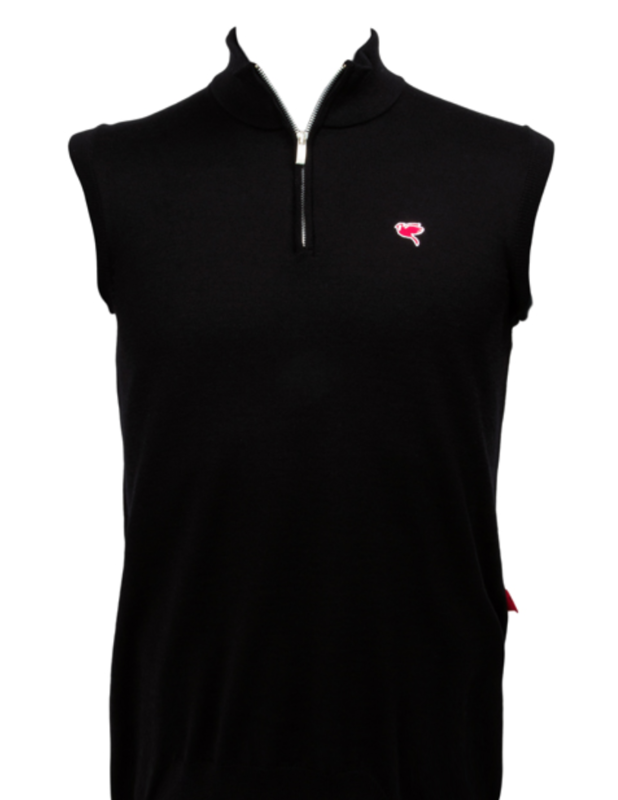 The range is specifically designed so golfers can wear the same garments on and off the course. All the polos have a really nice clean look. 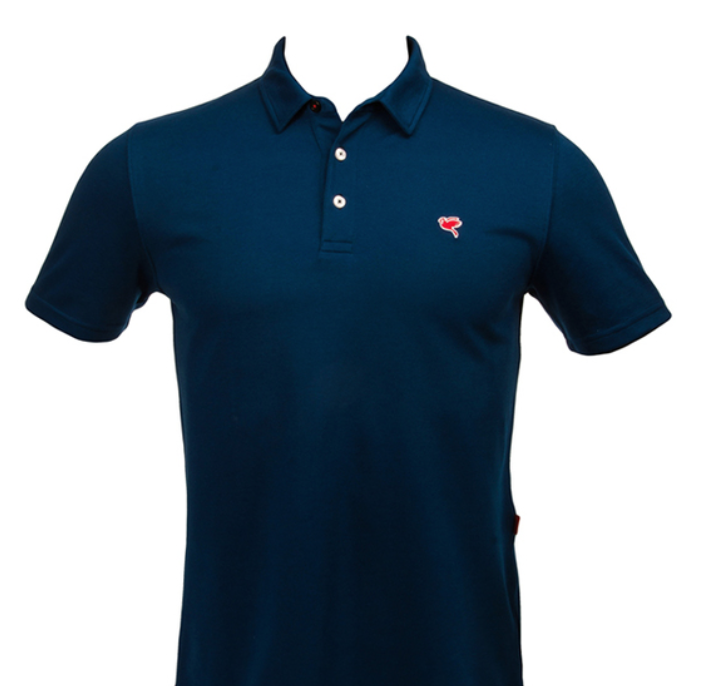 The Paul Polo is made from a plated pique fabric that has that traditional pique finish on the outside, with a softer inner surface that feels really great next to the skin. 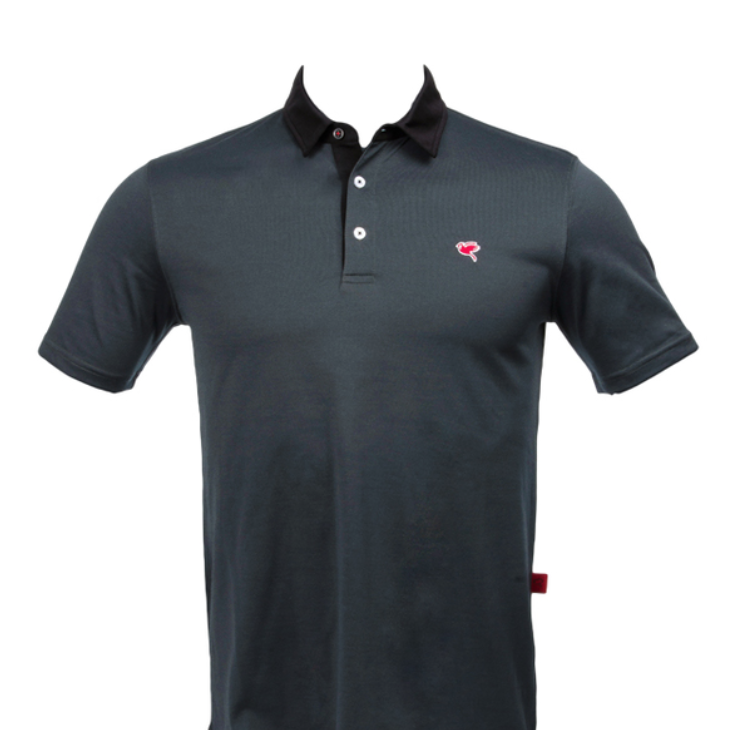 The Michael and Craig Polos are a technical jersey polo - a smoother material that feels really comfortable. 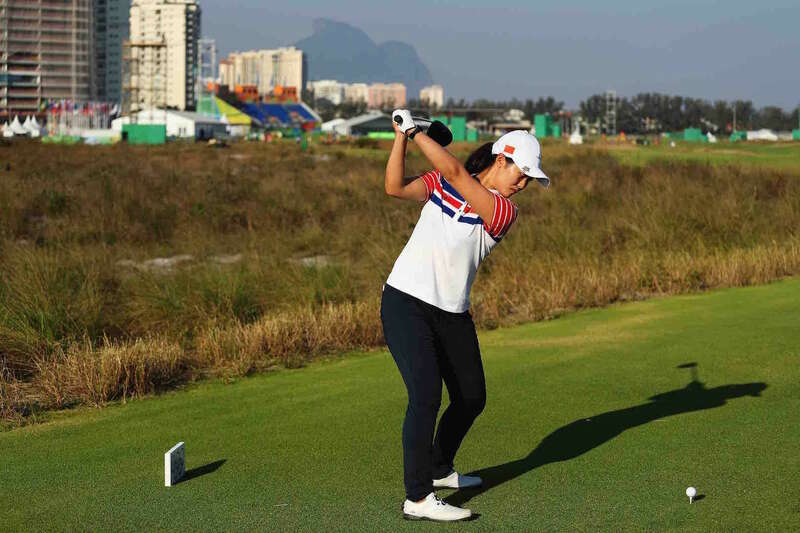 All polo shirts have technical properties that wick moisture away from the body, are breathable and also antimicrobial, which helps keep the garment feeling fresh. 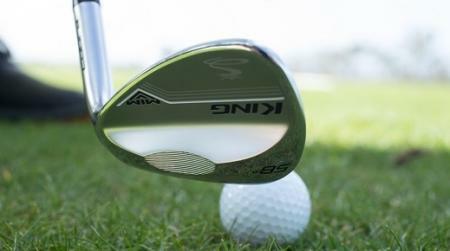 They look great, and perfect for the course. All the knitwear is made from premium 100% Italian ‘Cashwool’ Merino yarn. Merino wool is a soft yet hardwearing yarn, and Merino 'Cashwool' is the highest quality, market leader of all the merino yarns and is perfect for the 12gg gauge Cardinal garments. Merino wool is also arguably one of the original technical fabrics as it has natural temperature regulating and antimicrobial properties. 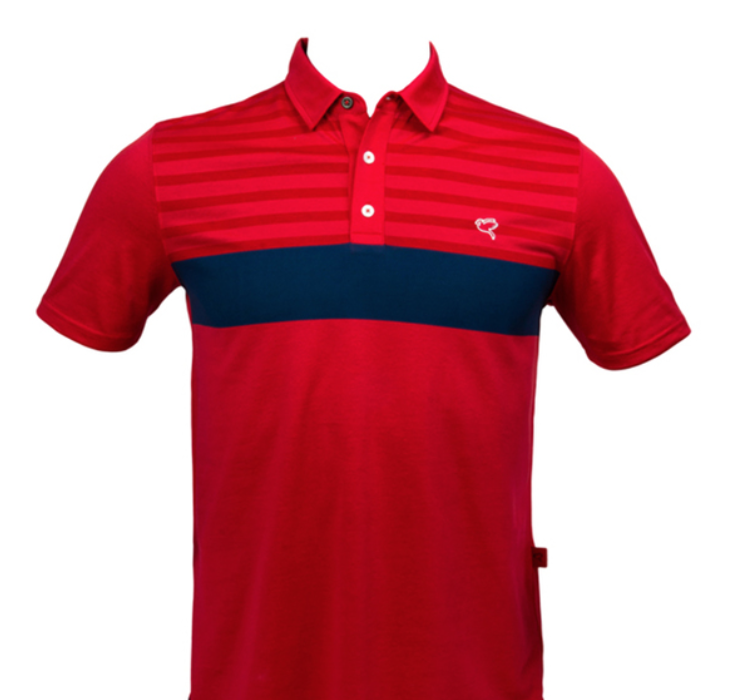 It's perfect as a garment for the golf course, and also as a lifestyle piece off the course. 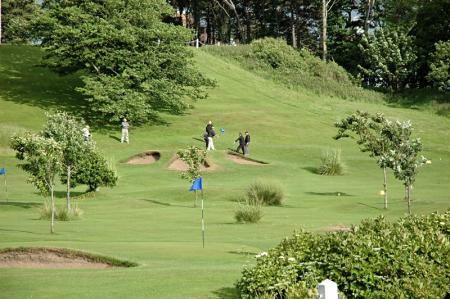 Paul became a member of the European Tour in 1992 and has since won on 8 occasions on the European Tour, with his most famous victory being The Open Championship at Carnoustie in 1999. 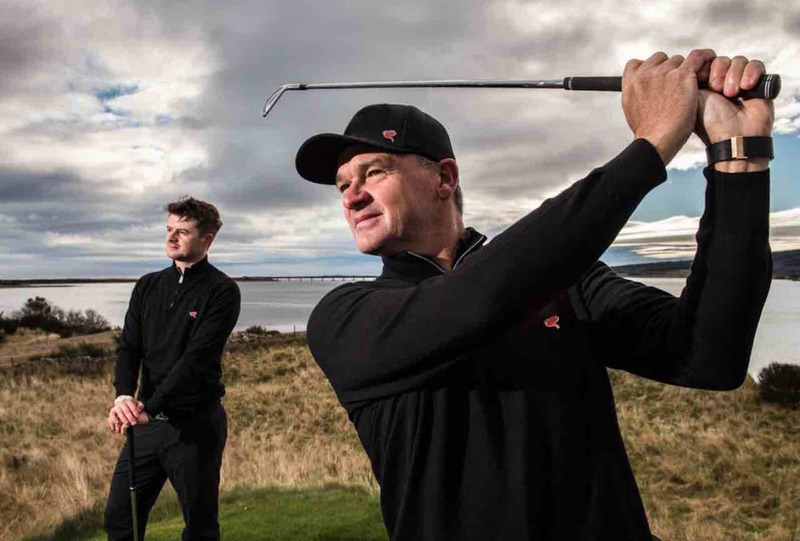 Paul has also been involved in two of the most memorable Ryder Cup contests to date – as a Rookie in 1999 at Brookline, where he hit the opening tee shot, and thirteen years later in 2012 he was an integral member of the European Team responsible for the “Miracle of Medinah”. Recently he was named as a Vice-Captain of the European Ryder Cup Team 2016 team by Captain Darren Clarke for the matches to be played in Hazeltine, so he's got another major opportunity on his hands as Europe attempt to retain the Ryder Cup in hostile territory.